Registration begins Sunday, July 1st, 2018. This program serves our children in Kindergarten through High School who do not attend a Catholic school. 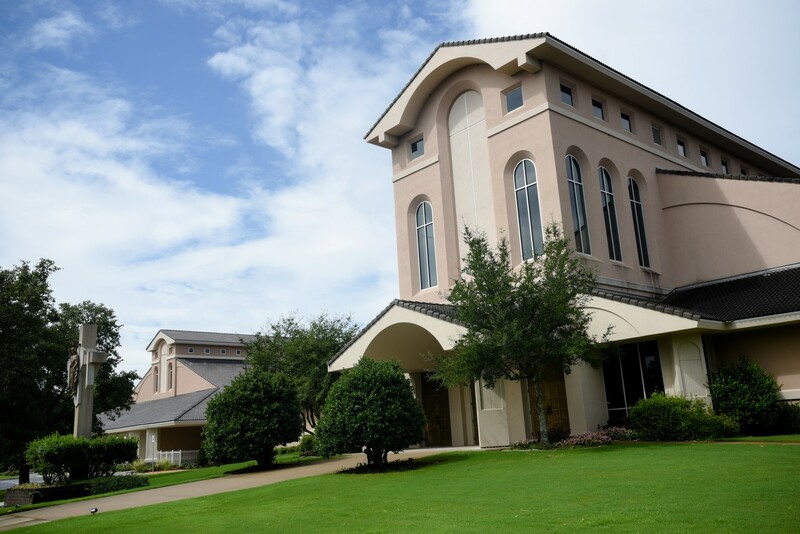 Classes are held on Sundays from 9:15 a.m. to 10:15 a.m. from August through April. Our 2018-2019 Kindergarten to High School classes will begin on August 19. Click Here for Kindergarten to High School register online. Printable Version for Kindergarten to High School register. A Sunday School program for preschoolers, ages 3 and 4, held during the 10:30 a.m. Mass, September through April. Our 2018-2019 Preschool classes will begin on September 9. Click Here for Preschool register online. Printable Version for Preschool register.